The 10-day Southeast China tour is for our overseas Chinese. 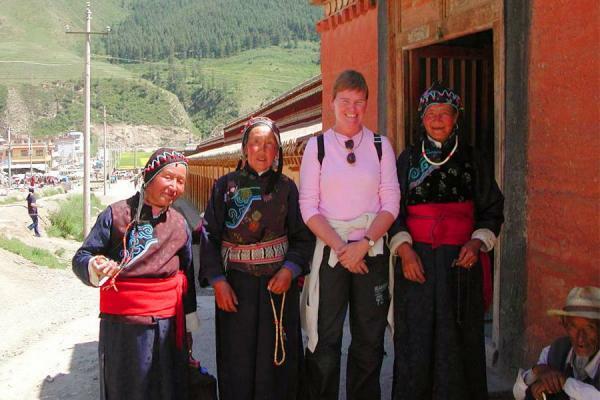 Take this homecoming tour to see the magnificent Motherland – China, as well as the rapid changes of these years by traveling to Shenzhen, Hangzhou and Shanghai. Recapture homeland’s great culture with the delicious local food, classical music & opera, folk arts & crafts, ancient relics and so much more in Chaozhou, Shantou, Ningbo and Xiamen. 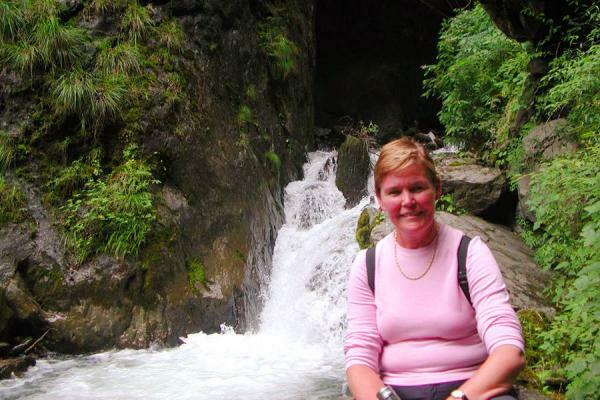 Upon arrival, our guide will meet you and transfer to the hotel. Visit Splendid China Theme Park, It is one of the world's largest scenery parks in the amount of scenarios reproduced. 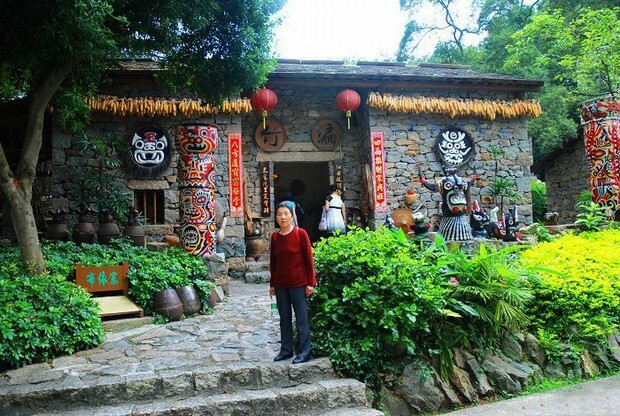 Then visit Chinese Folk Culture Village, which is home to 25 recreated minority villages belonging to 22 different ethnic groups. Take a speed train to Chaozhou (3h45min), after arrival, transfer to have lunch. 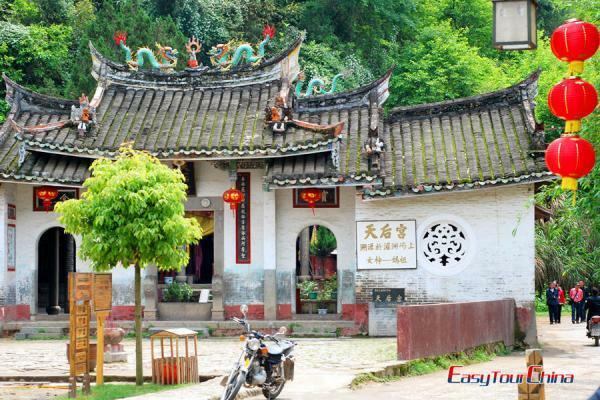 Visit Kaiyuan Temple, a 1200 year old Buddhist temple in Chaozhou, and porcelain kiln site of Song Dynasty (960-1279). Guangji Bridge (Xiangzi Bridge), which is renowned as one of China's four famous ancient bridges. Drive to Shantou. On the way, visit Chen Ci-hong Mansion. Visit Zhongshan Park and Mazu Palace. In the afternoon, take a speed train to Xianmen. Transfer to the hotel (1.5h). 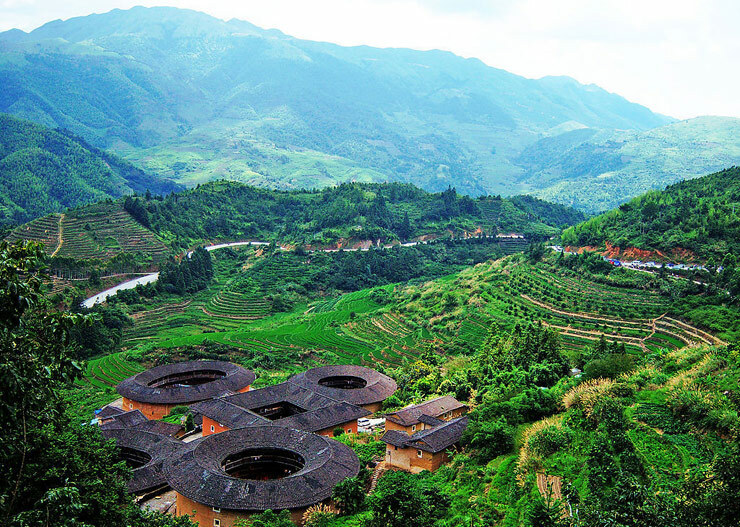 After breakfast, drive 3 hours to Nanjing County to visit Tianluokeng Earth Towers (Tulou) of Hakka people, Yuchang Earth Building, and Taxia Village. Transfer back to Xiamen. Day tour to Gulangyu Island- Sunlight Rock, Birds Garden, Shuzhuang Garden, Piano Museum. After that, you will be transferred to take a speed train to Ningbo (5.5h). After breakfast, visit Tianyige Library, which is the oldest private library in Asia and one of the three earliest private libraries in the world. Then proceed to Ningbo Museum, an award-winning architecture design. Finally stop at Tianyi Square, it is the best place to see the modernity of Ningbo and a perfect site for shopping. Transfer to take a speed train to Hangzhou (1.5h). 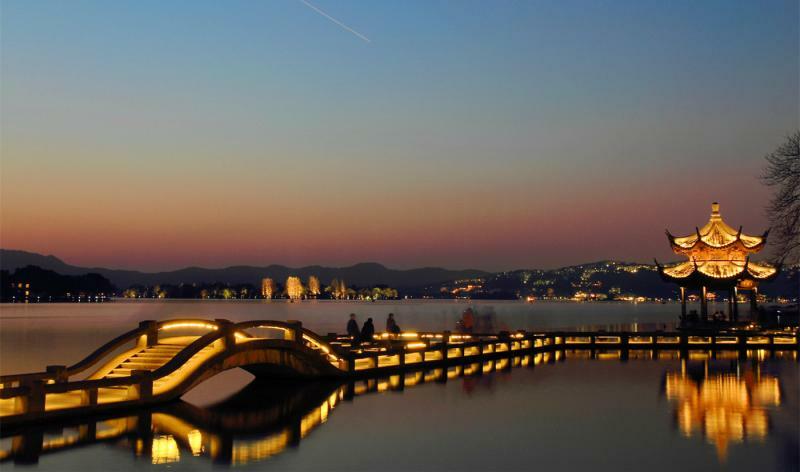 After breakfast, take a boat cruise on West Lake, and walk on Su Causeway and Bai Causeway, enjoying the breathtaking view along the lake. Then transfer to walk from Longjing Village, where the well-know Longjing Green Tea is produced, arrive at Jiuxi Scenic Area (1-2 hour). Stop at Traditional Chinese Medicine Museum to know more about Chinese thousand-year-old herbal therapies. Take a morning train to Shanghai (1h15min). 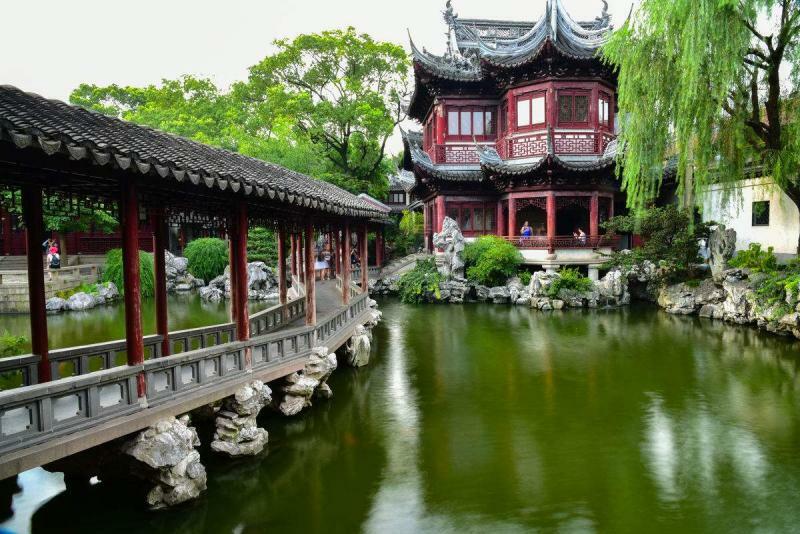 Visit Yu Garden, Jade Buddha Temple, Shanghai History Museum and walk along the Bund. Free time for your own exploration. Transfer to the airport to connect your flight to your next destination.